Using your phone while driving can be a dangerous proposition. However, there are features, such as GPS and mapping, that can still be extremely beneficial to us on the road. It’s all about using them safely. One easy way to do this is to securely mount your smartphone while you’re behind the wheel, and there is no shortage of ways to do it. ZeroLemon has come up with a creative spin on the traditional vent-mount smartphone holder, adding wireless charging to the mix. 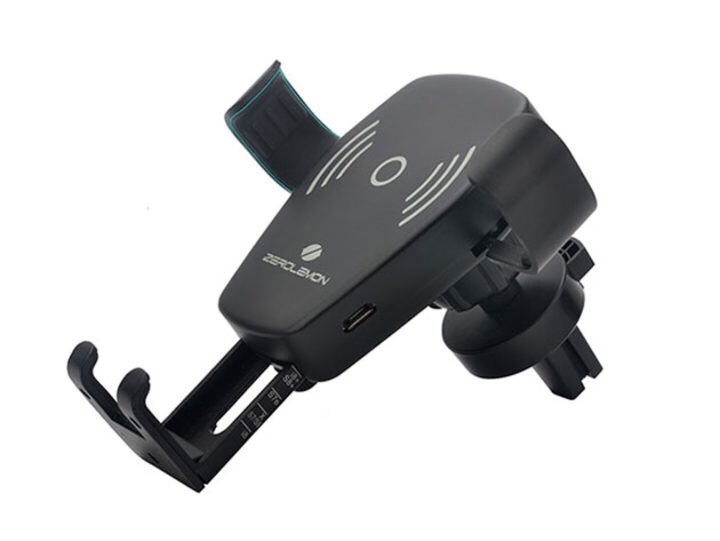 Now you can charge any smartphone that is compatible with the Qi wireless charging standard with an accessory that also helps you stay safe while using your device while driving. 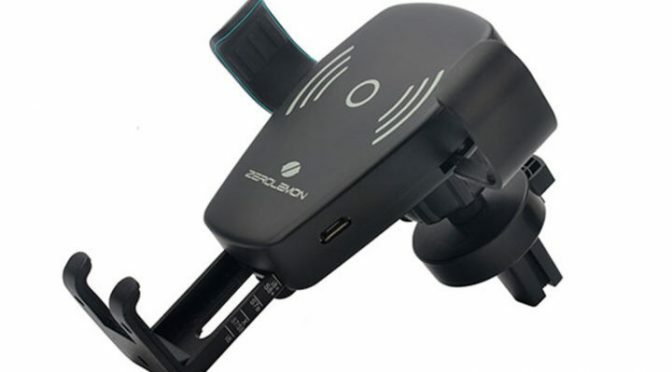 Our Deals site is offering the ZeroLemon Fast Wireless Car Charger for $25.99. This is 30% off the normal retail price of $39.99.